» What is SSL and Why Should You Get it NOW? What is SSL and Why Should You Get it NOW? Okay, so what is SSL and why should you get it now? That's the question I intend to answer here today. We're going to find out what SSL is and why you will benefit from it if you have website. It's the way of the future, it's going to become more of a benefit throughout 2017 and beyond. Pretty soon, if you don't have SSL you're going to experience a decline in rankings in search engines. But how and why, and what, exactly is this acronym being thrown around these days? You should care because it will affect you and your online business whether you like it or not. So, without further ado, let's crack on, shall we? 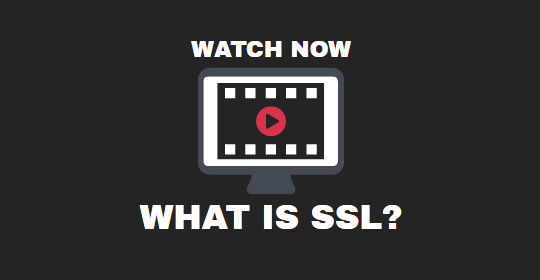 To watch a webinar of why SSL is so important go here. 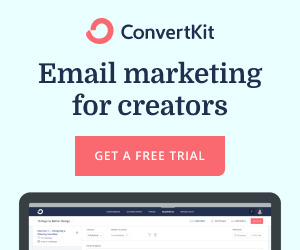 If a popup box opens for you to create an account, add your email and name to continue to the webinar. The webinar is recorded, so you're not going to miss it. The First Question is What is SSL? SSL is something you're aware of but you might not know the name of it. Let me give you an example of SSL. When you visit a website such as PayPal you need to know that it's a secure site, right? You don't want to be entering payment details and confidential stuff into a non-secure website, for sure. SSL (according to Wikipedia) means Secure Socket Layer. Back to the explanation in layman's terms. PayPal has to be secure, right? otherwise people all over the place would be getting robbed online when they visit PayPal. Click to watch a replay all about SSL and how important to you going into 2017 and beyond. The video will open in a new window at Wealthy Affiliate. How Can You Tell a Non-Secure Site from a Secure Site? The difference is in the address bar at the top of your browser where the website address resides. If you look at the address bar now, for my site, you will see that SSL is installed. How can you tell? Well, my site is displayed as HTTPS: Can you see, also, the little lock before the HTTPS:? This is another sure-fire way you can tell if a site has SSL installed. Everything sent on that site (and received) is encrypted. If you're on a site that SSL installed you can rest assured that you're secure if you have to enter any sensitive information. The Second Question is Why Should YOU get it NOW? Well, that's something that's going to benefit you big time moving forward. The reason is this. Google and other search engine providers are more and more inclined these days to favor secured sites using SSL in ranking algorithms. You guessed it, if your site has SSL, you're going to rank better than a site that doesn't have SSL. So, you'd be best getting SSL installed ASAP. Some companies will charge a lot of money per year for these SSL Certificate installations. And with some companies, it is also a complicated affair. But not all of them will charge extra and not all of them will make installation of SSL certificates diffucult. It depends on your particular host. I know 3 separate hosting companies that I use and they will give FREE SSL to all of their customers. Not only that, but they will also make the process super simple. Those three companies are as follows. Wealthy Affiliate Click to read a review of Wealthy Affiliate and the other benefits of joining, including FREE SSL. At Wealthy Affiliate, you can get all of your websites encrypted for free, so long as it is a TLD domain such as a dot com. 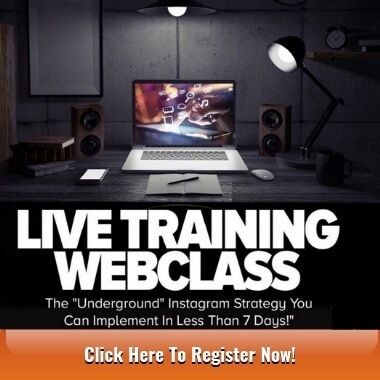 This is included in the membership as well as tools and training on how to make money on the internet with your own website(s). Read a full review of what Wealthy Affiliate can do for you here. 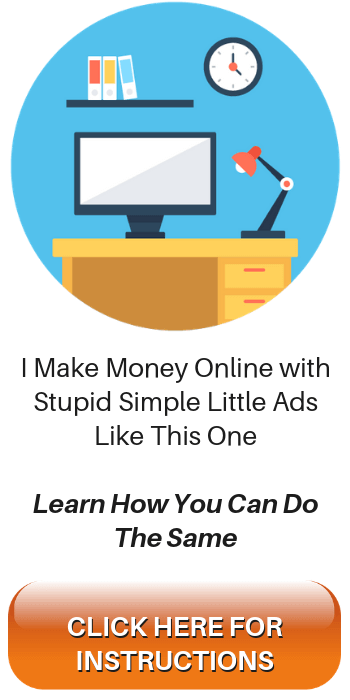 You'll find out why it's my number one recommendation to make money online. Wealthy Affiliate makes it easy for you to transfer a site there and that's also a free service. Support here is not the fastest, but all of my problems that I ever encountered were dealt with efficiently. WPX Hosting (Formerly Known as Traffic Planet Hosting) Click to read more about why this hosting is super awesome. Although this is a more expensive option, which starts out at $25 a month for hosting 5 websites, this hosting company gives SSD hosting as standard to all customers. SSD is super fast compared to the traditional hosting platforms which use hard disks which are prone to break down, be slow, and cost you in the long run in terms of site speed and up-time. WPX Hosting will also deal with transferring all your sites to their platform and make it as seamless as possible, which makes life a lot simpler for webmasters. I believe the support there is second to none. Within minutes of contacting them, they are with you and will walk you through any problems you encounter, or, in many instances, they will simply “do it for you” when you tell them you don't know how. Super service there. Siteground Hosting which is also an awesome place to get hosting with free SSL certificates for all. 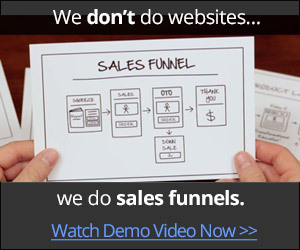 This is more cost efficient if you do not need training on how to make money online with tools and the benefits of Wealthy Affiliate's hosting platform. Siteground for me wasn't as easy for transferring my site. Although it was free, I had a hard time because I had never done it myself up to that time. After a bit of a kerfuffle, they walked me through the process, which is what I recommend you ask for. Siteground is great once you're set up. Support is very helpful and very prompt. So, now you know what SSL is and why you need it moving forward through this year, what are you going to do? Does your hosting company offer free SSL certificates and do they make it super easy, like the 3 companies above will, for you to get SSL on your site? If you have any questions regarding SSL, the 3 hosting companies I mentioned here, or any others relating to making money online, let me know in the comments below and I will be sure to get back to you as soon as humanly possible. Thanks for visiting today. If you found this article helpful, please share with your friends on social media using the buttons to the left. My name is James, you can call me Jimbo. Read more about me and the purpose of this website here.